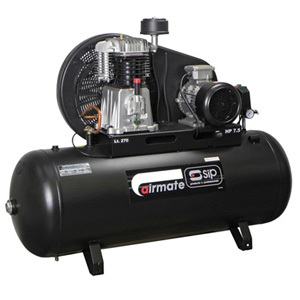 All Professional products (excluding pressure washers) in the online shop are covered by a 1-year warranty. 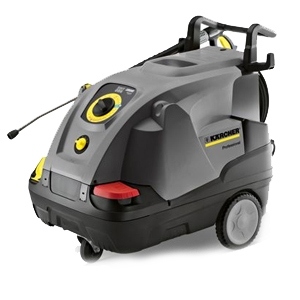 Professional pressure washers bought after 25/03/19 are covered by a 2-year warranty, any purchases before this are covered by a 1-year warranty. All parts are covered for 28 days, this includes nozzles, brushes, motor brushes, spark plugs, belts, hoses, wheels, seals, electrodes, fluids, plastic couplings, filters and plastic parts. 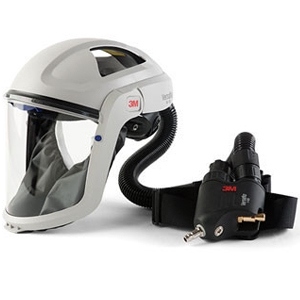 All accessories are covered for 28 days, this includes guns, lances and floor tools. Please note this list may not be exhaustive. 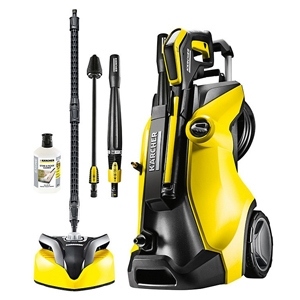 Karcher will at their option repair, replace or refund the price of products which you notify us are defective within the time limits set out in the clauses above. 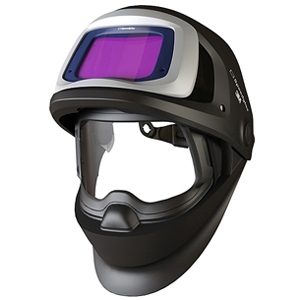 Please note that consumables such as, but not limited to, outer and inner protection plates and the silver front of welding helmets are not covered by this warranty.